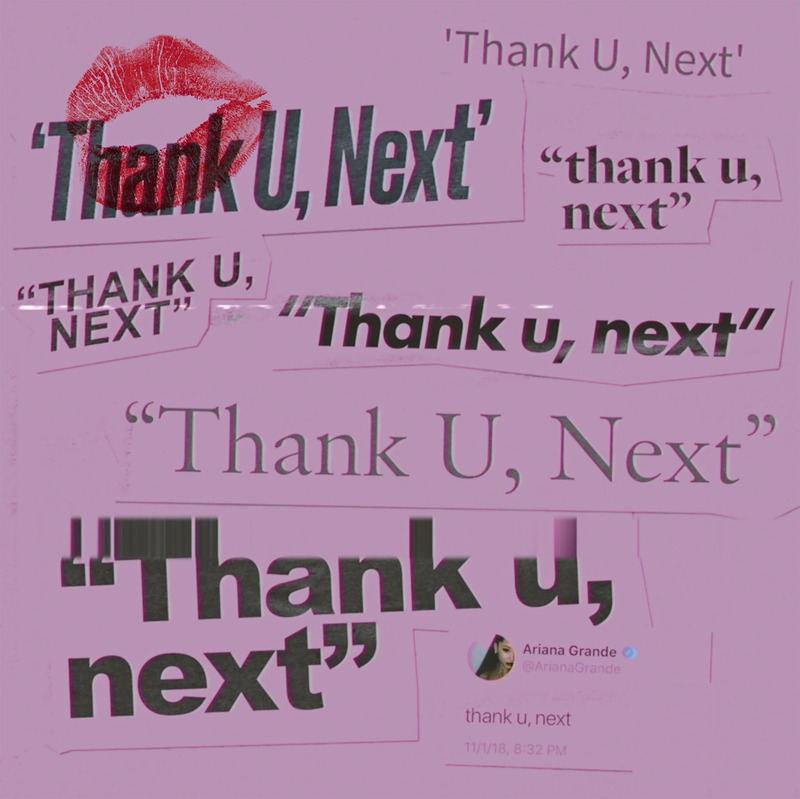 Ariana Grande’s fifth studio album, Thank u, next, is full of surprises and clever lyrics. Grande has a more laid back R&B sound in both the lyrics and music, which is a step away from her previous pop-influenced albums. The song that inspired her album title, “thank u, next” has broken sales records on YouTube, iTunes, and Billboard charts, making her the first woman to have a #1 single since Adele’s “Hello.”A lyrical departure from her earlier albums, she discusses topics her audience thinks about, (relationships, self-reliance, and self-worth), but rarely spoken out loud. Grande’s third official single (prior to the album release), “break up with your girlfriend, i’m bored,” is upbeat and different than typical love songs, in which she speaks about not being able to be with a person she has feelings for. “Fake smile” is a song about someone who has grown tired of pretending that they are happy when in reality, they are almost the exact opposite and are not afraid to express that. Grande shows her audience throughout this song that being famous is not always what society makes it seem and that happiness does not have to be forced. Grande’s song, “NASA,” (featuring drag queen, Shangela Laquifa Wadley), is cleverly used to suggest that one needs “space” from their partner and also includes references to stars and planets hence the name of the song. Overall, thank u, next, shows Grande’s audience that she has grown a lot since her last album and previous relationships by addressing more serious topics in her lyrics. All of the songs on her album are worth listening to. It is refreshing to see a unique and new perspective on life and promoting self-love.